These are the three games that my first grader constantly plays at school. Every day she drops in her bag a jumping rope, a bag of marbles and her wooden top. 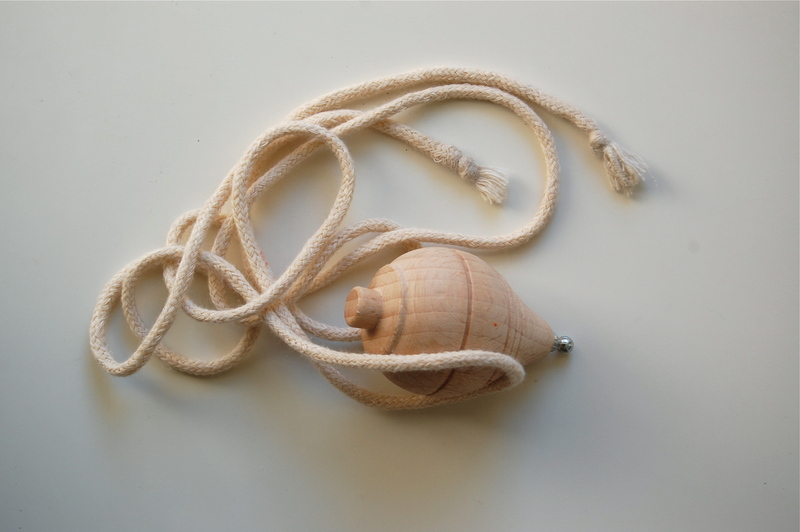 La toupie, la corde à sauter, les billes. La peonza, la comba, las canicas. They speak French and Spanish in between of the classes. With two of her friends she speaks Spanish, with her other friend French. All the kids are bilingual; trilingual if you count Catalan. The game names are in French and in Spanish. They share the patio with the older kids, some of them are really good at one or more games. My daughter says she watches how the big kids play top or marbles and learns. Then, she plays with her own friends. Myself I went to school in Moscow, Russia and as a kid I never played marbles or top. Thus, I am starting from zero here. My daughter showed me how to play marbles and we manage to play it at home. However, I can’t make the top roll as it should. Yesterday we had guests and they were able to show my daughter how to make the top roll. In Spain the kids games in school have not changed over decades. Everybody knows how to play marbles, roll tops and jump rope. I found it sort of cool. I enjoy the games the kids are playing at school. Every day my six year old shows me the new marbles that she won from her friends, she is excited about those colored crystal balls. Les billes. She admires kids who can jump a rope for 20 times in a row or who can make the top roll and then pick it up on their palm while still in motion. For whatever reason I thought that kids did not play those games any more. 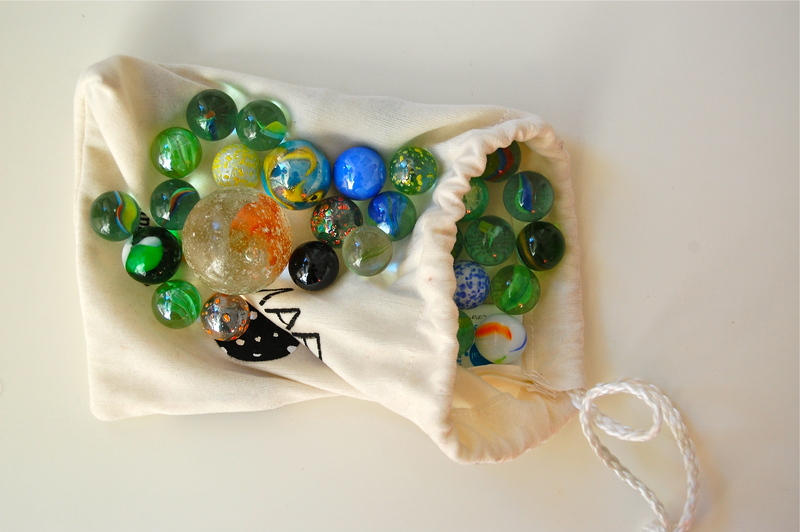 And now, I am reverenced when my first grader, already dressed in her boots and winter coat, runs back to her room because she left her bag with marbles next to her pillow.